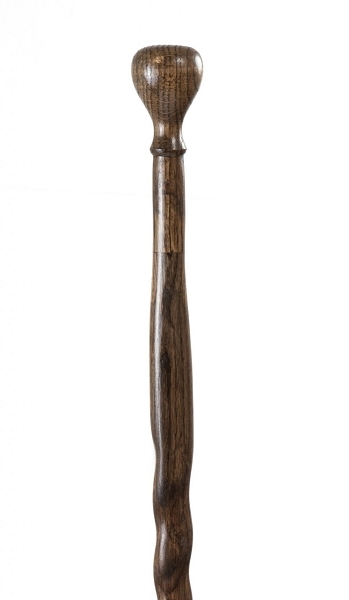 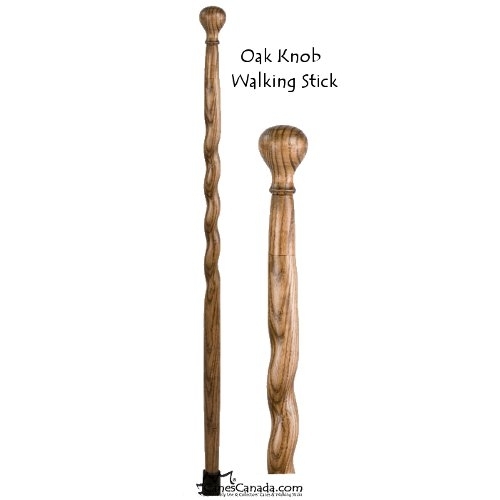 TKWC - Oak Knob Walking Stick - The Oak Wooden Knob Walking Stick is strong, sturdy and comes with an easy-to-hold turned knob which makes it a perfect walking stick for those looking for support. 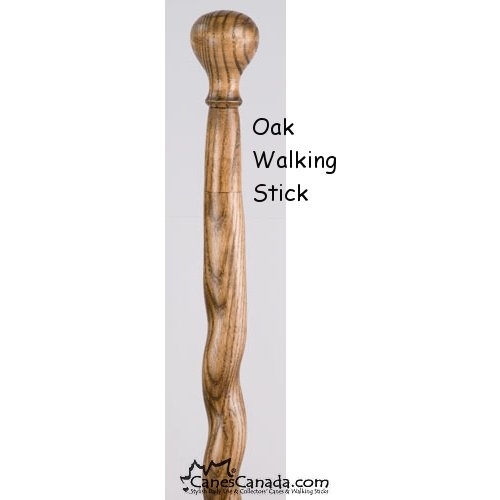 Each Oak Knob Wooden Walking Stick is made from the finest oak carefully selected, cut, worked on a router, sanded, stained, and sprayed with a protective clear coat lacquer to magnify the wood's innate beauty. 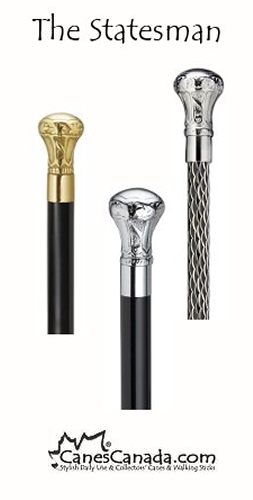 For a firm and secure fit, the knob handle is permanently affixed to the shaft using a combination of epoxy and a dowel rod. 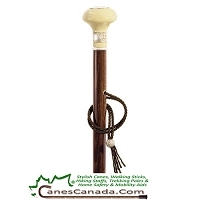 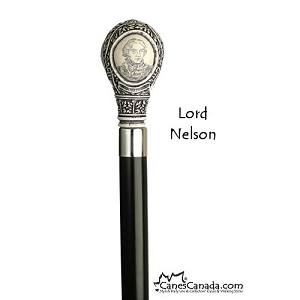 Tip Size - usually 1"
Having recently required the use of a cane/walking stick, I have found this one perfect for me. 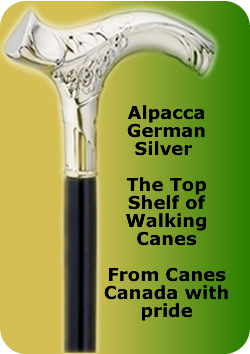 Very pleased.